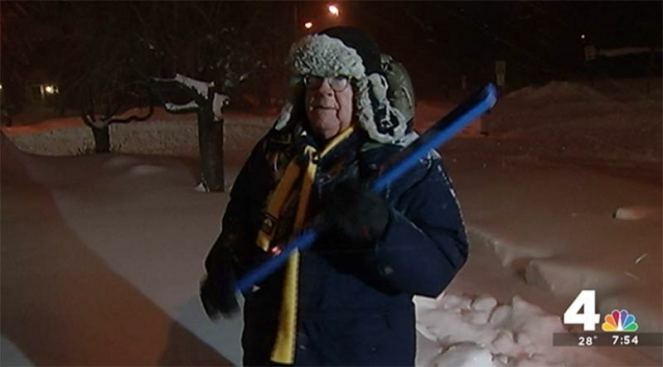 Pat Collins has issued his official Snow Stick Challenge -- how do YOU fight cabin fever in this historic blizzard? We asked people to send in their boredom cures, and boy did you deliver! Our call for submissions has now ended. A victor will be revealed early next week. Here are some of the entries so far. See more on Twitter by searching the hashtag #SnowStickChallenge!